Dear Contest Holder, this is turquoise color. can you make a version that is a bit more exclusive/luxury like? 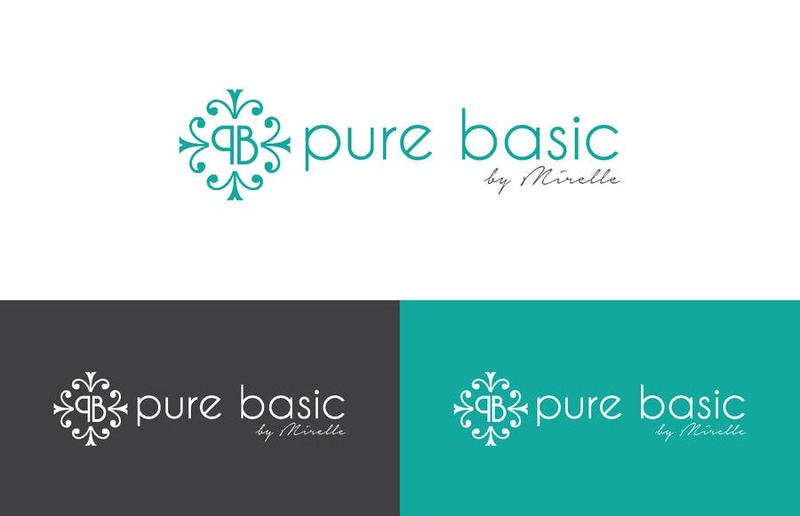 can you give us examples of different fonts for "pure basic"
we love the font for "by mirelle"